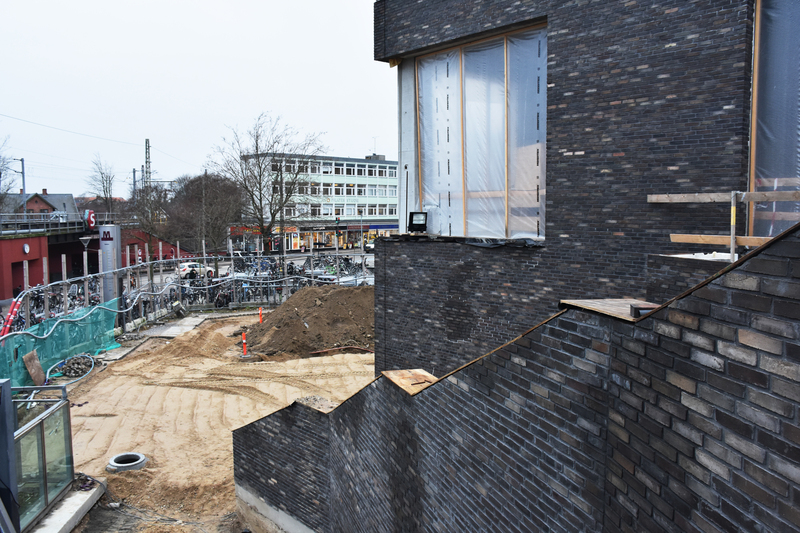 With its central location between Vanløse Square, Apollovej and Vanløse Station, Kronen will be strengthening the area as a focal point in Vanløse, for the benefit of both present and soon-to-be residents as well as visitors of the neighbourhood. 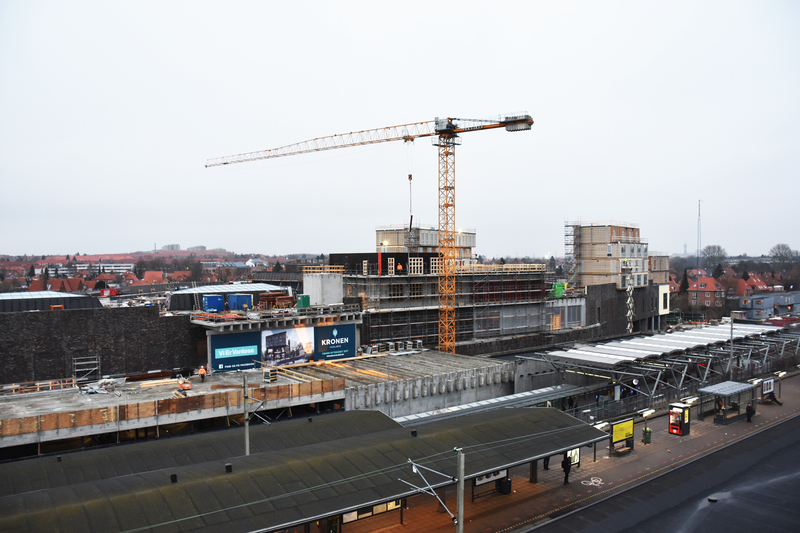 Vanløse Station is already functioning as an important gateway for travelers going into the city center everyday by metro and S-train. 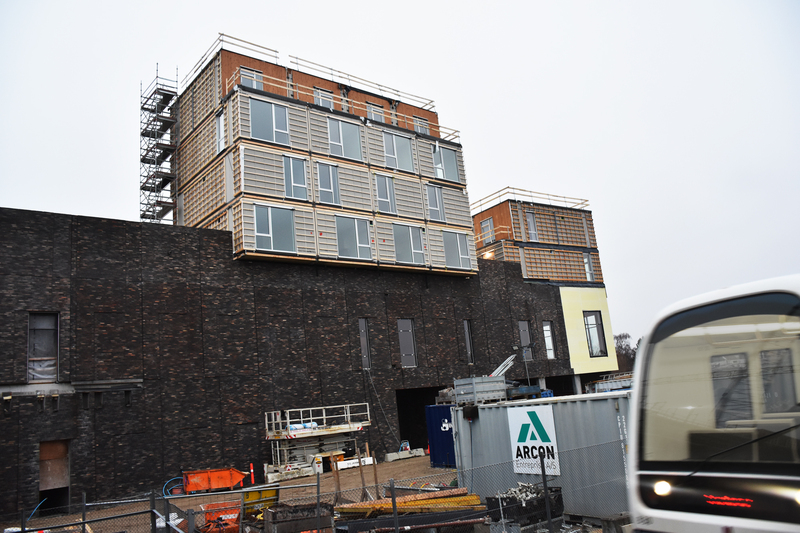 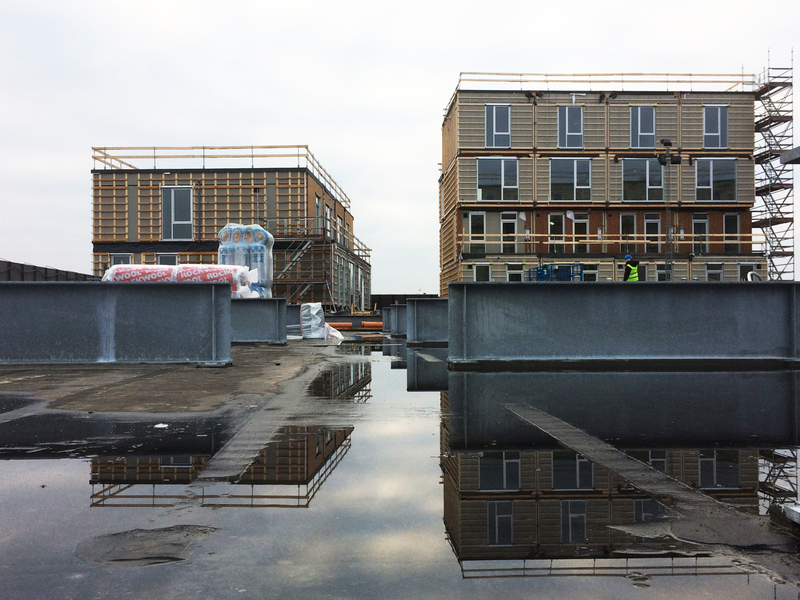 By October 2017 the future residents will be able to move into the 158 homes, of which 25 % are council housing, with Vanløse’s most beautiful view of Copenhagen. 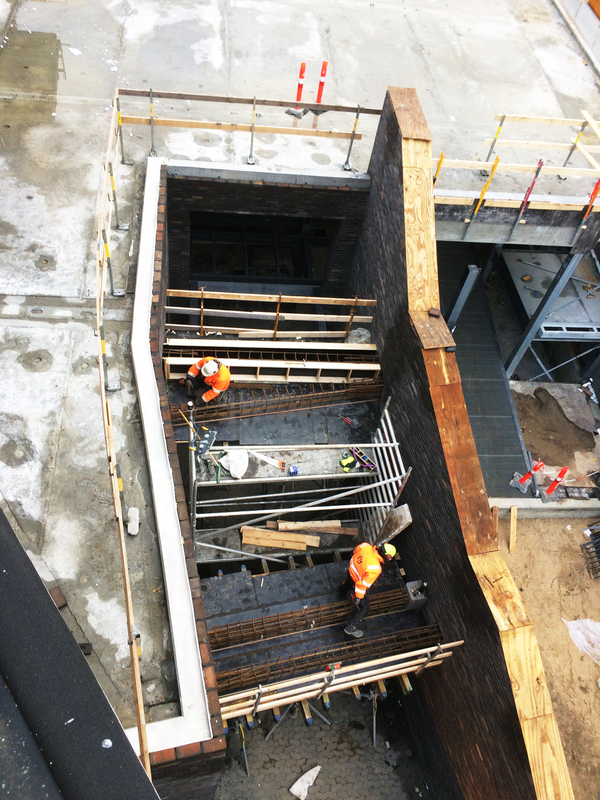 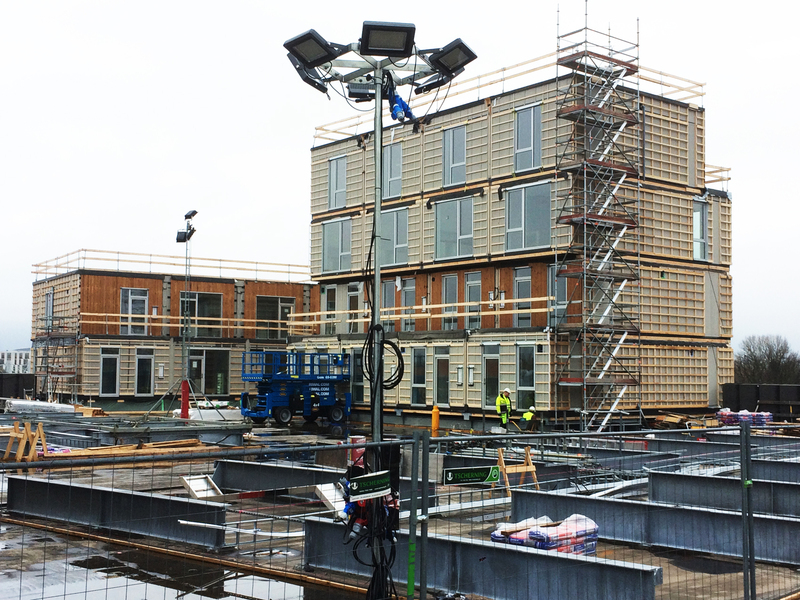 Kronen is our most complex building project to date, comprised of almost 300 prefabricated modules, and we are happy to be part of this exceptional undertaking. 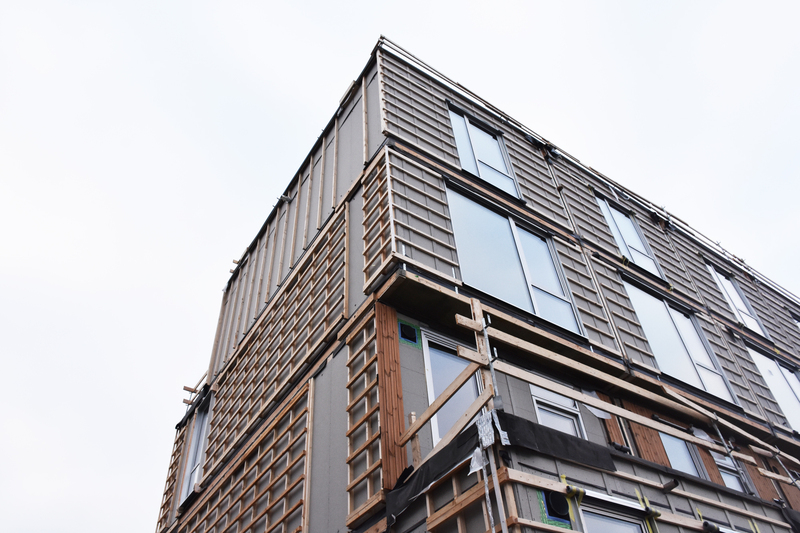 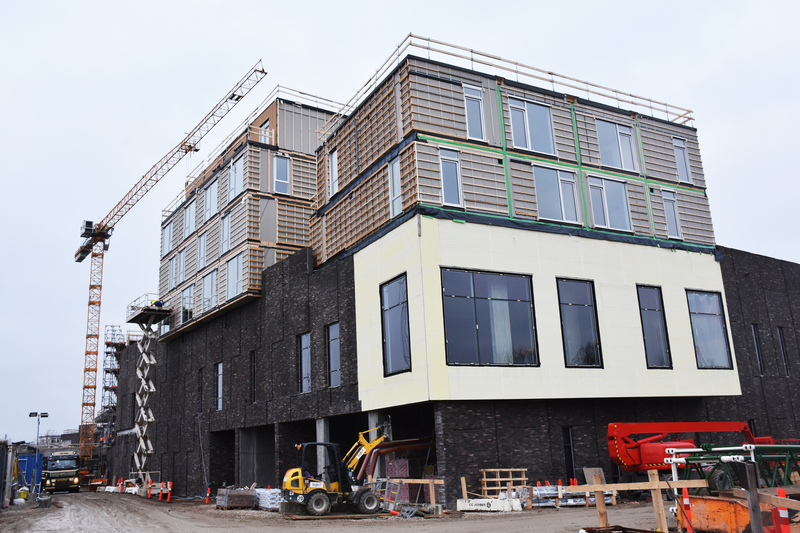 The project is created in collaboration with POLYFORM, WERK Arkitekter, H+ Arkitekter, Leonard Designarkitekter, Grontmij, Ingholt Ingeniører and Tetris A/S.